This post was written by me on behalf of RaceTrac. I was compensated for the review, however all views and opinions are 100% my own. RaceTrac is a convenient one-stop shop for guests to grab a delicious on-the-go meal made with fresh ingredients without sacrificing quality or speed. And now they offer a wide variety of lunch items, including sandwiches, wraps and salads, made fresh daily! RaceTrac’s Value Meal Deal includes any sandwich, wrap or salad with a choice of 1- to 2-ounce bag Utz or Zapp’s chips and a 20 oz. bottled Coca-Cola beverage for $4.99. 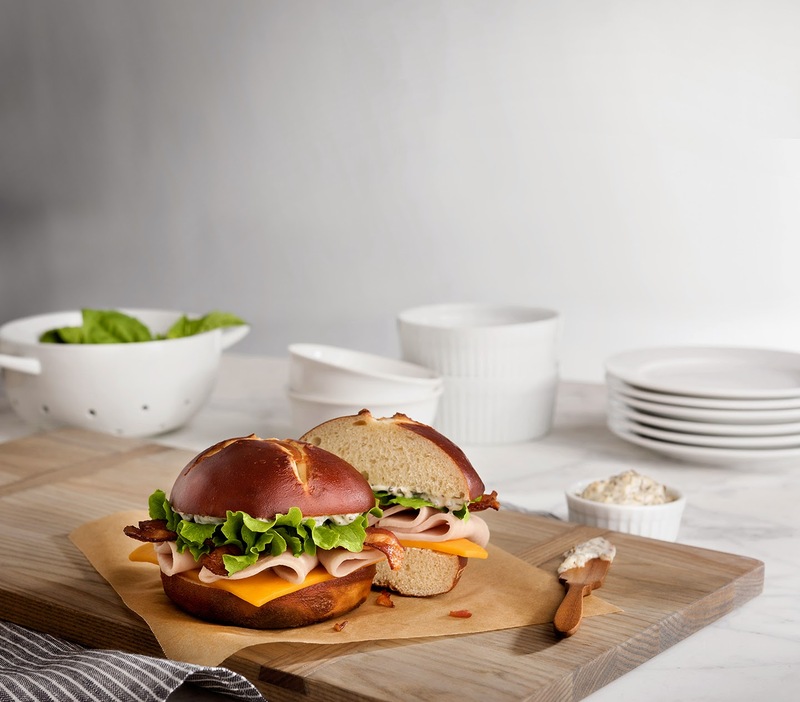 RaceTrac’s Value Meal Deal is available March 4 – April 28.
o Southwest Turkey Ciabatta flavor-filled deli-sliced smoked turkey breast, lightly spiced pepper jack cheese, caramelized onions and a creamy chipotle mayo spread with lettuce on a fresh-baked ciabatta bun. Retails for $3.99. o Turkey & Swiss with Tomato generous amounts of turkey and Swiss cheese with fresh lettuce and tomato on a soft honey wheat bread. Retails for $3.69. o Turkey Club Pretzel crispy bacon and sliced turkey and lettuce with a flavorful basil mayo spread on a soft pretzel bun. Retails for $3.99.  Featured sandwiches and more than 15 additional sandwiches, wraps and salads are available at all RaceTrac locations. Make sure to follow RaceTrac online! 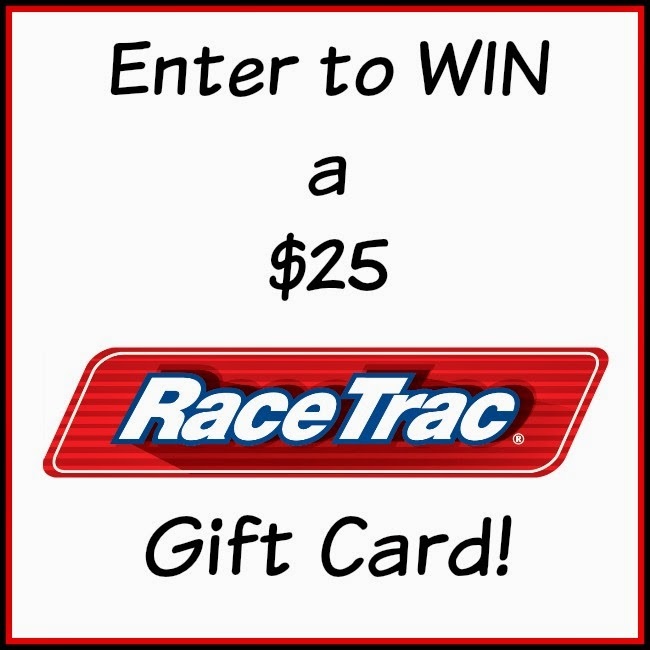 And to celebrate and hail to the chef, enter to win a $25 RaceTrac gift card! Entry is simple! Follow the prompts on the Rafflecopter below! Giveaway is open to US only, must be 18+ to enter. I would like to try the turkey and swiss with tomato sandwich the most. That pretzel bun (and mention of Utz chips) was so good I even just searched for the closest Racetrac. I'm ready. I would like to try the new Southwest Turkey Ciabatta - it sounds delicious. I want to try the turkey club on the pretzel bun. I might have to try the salad with a sandwich. It is great they make everything fresh daily!! I would like to try either the Southwest Turkey Ciabatta or the Turkey and Swiss with Tomato. They both sound delicious. I will love to try Southwest Turkey Ciabatta . Id love to try the Turkey Club Pretzel! The new RaceTrac offering I would like to try is the Turkey & Swiss with Tomato sandwich. I'd really love to try the Turkey Club Pretzal. Turkey Club Pretzel looks yummy. I would like to taste the turkey club pretzel. Turkey Swiss sandwich, please! Make mine toasted and yummy! I'd like to try the Southwest Turkey Ciabatta. I'd love to try the Turkey & Swiss with tomato, sounds delicious! The turkey club pretzel actually sounds pretty yummy. The southwest turkey ciabatta sounds excellent. Southwest Turkey Ciabatta sounds yummy! I would love to try that one. Turkey Club Pretzel, fo sho! hi! any of the turkey sandwiches sound fantastic. I haven't tried a pretzel bun yet so I am curious as to how good they are. Sure looks goods above! All of these new offerings look and sound so good. I would especially love to try the Turkey Club Pretzel . I love turkey! I love the frozen yogurt bar in the newer stores. I would love to try the Southwest Turkey Ciabatta. I would really like to try the Turkey Club Pretzel! I would love to try the Southwest Turkey Ciabatta flavor sandwich. I think the turkey pretzel club sounds good. I would love to try the Southwest Turkey Ciabatta. It sounds delicious!